This monograph presents scholarly exposition of the Apsara myth and its evolution through centuries. Mentioned for the first time in the Rig Veda Apsaras find mention in Indian scriptures, epics, Puranas, dramas, poetry and numerous literary works. As a creation of ancient water cosmology she is described as a exceedingly beautiful and charming person adept in dancing, singing as well as art of seduction and amorous sports. 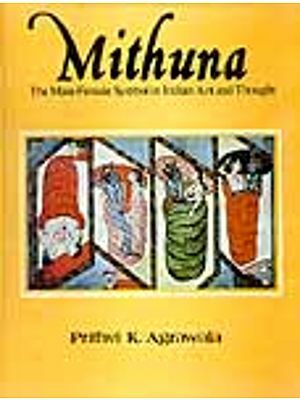 The monograph speaks of her profound influence on Indian art which is particularly visible on the magnificent medieval temples in the form of female sculptures of immense beauty famous all over the world. Written in lucid style the book reveals the story of Indian water nymph, the Apsara, in its infinite variety. 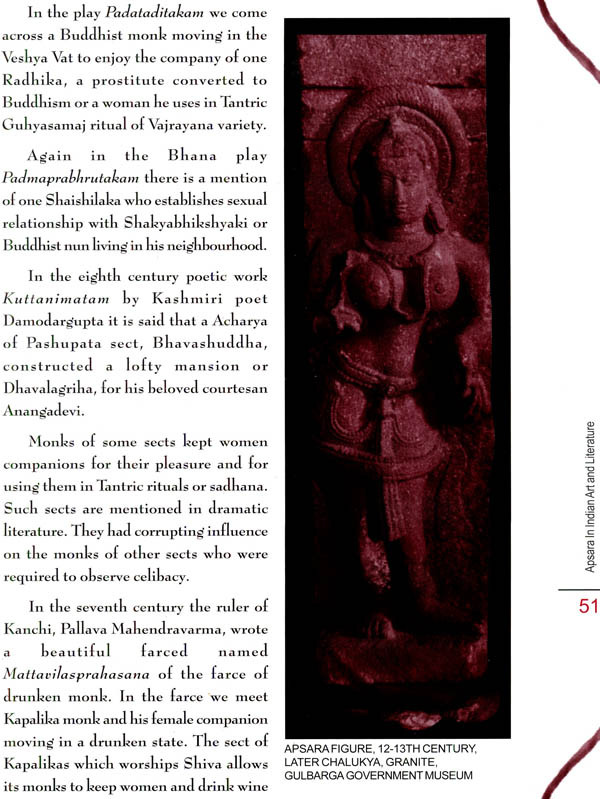 History of Indian Theatre Vol I, II, III Krishna Theatre in India Ancient Indian and Indo-greek Theatre Traditions of Indian theatre Religion and Theatre Invitation to Indian Theatre Mahabharaata In Performance Critique of Indian Theatre (ED). Works recently published: Women In Indian Sculpture Gods Goddesses and Demons Apsara in Indian art and Literature. Sripad Krishna Kolhakar (Published by Sahitya Akademi, National Akademi of letter in Various Indian Language).